New Gear to Hit the Mat in, Stat! Yoga isn’t about what you look like or what you’re wearing. It’s about breath. Alignment. Being. BUT. That’s not to say that we can’t zen out about some new gear to hit the mat in, right? And, guys, this stuff is worth zenning out over! And, really, everything in the NOLI collection is super fun while not being too, too crazy like some prints can get. The only pair of leggings we caution you on are the Logo Leggings ($75). They have an amazingly cool design, but they have “NOLI” written all over them, which — especially over the booty — kind of just looks like “NO” if you aren’t familiar with the brand name. So, you know. Be aware of that. 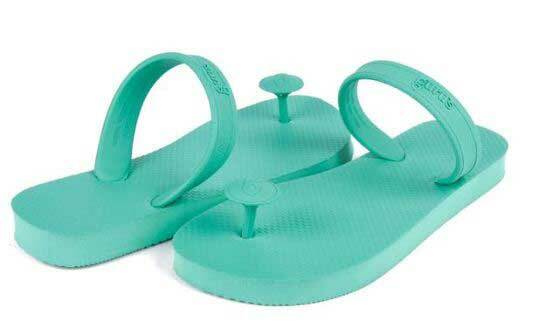 Want a cool sandal that has the vibe of a casual flip flop but isn’t, you know, actually a flip flop? Gurus did it. Inspired by the wooden sandals worn in India for more than 5,000 years, these are brightly colored (with so many fun options! ), comfy and sustainably sourced from rubber trees. Another fun fact? When you buy a pair, they plant a tree. All the feel goods here. Not to mention that it has an eco-friendly design that’s made without harmful materials — so it’s better for you and the environment. 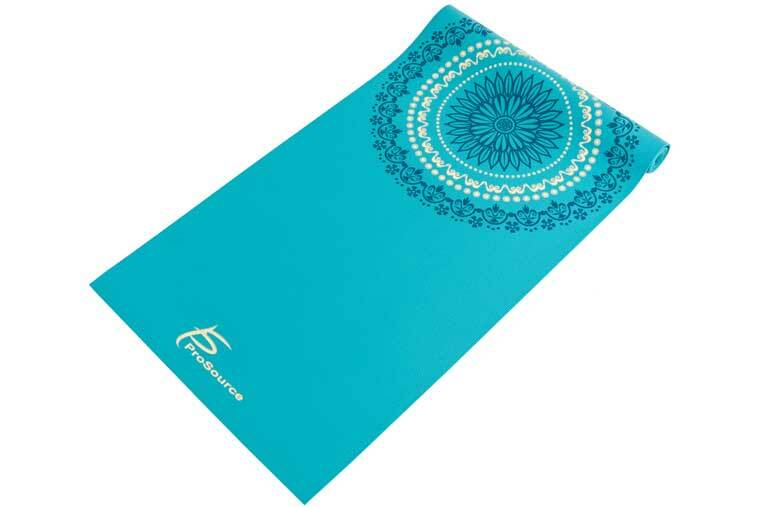 The non-slip textured surface is coated for odor- and moisture-resistance, too, so it works well for anything from basic stretching to hot yoga!